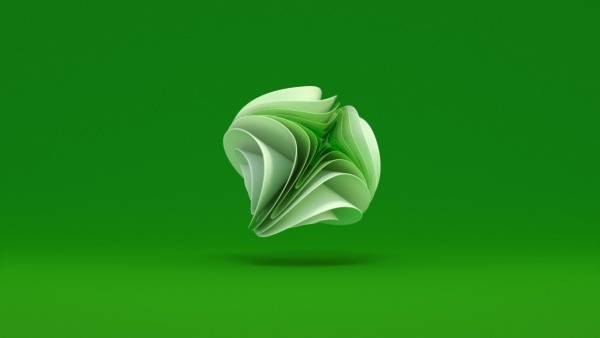 For todays post we bring a super smooth and beautiful animation created by Simon Holmedal for the Xbox Branding. 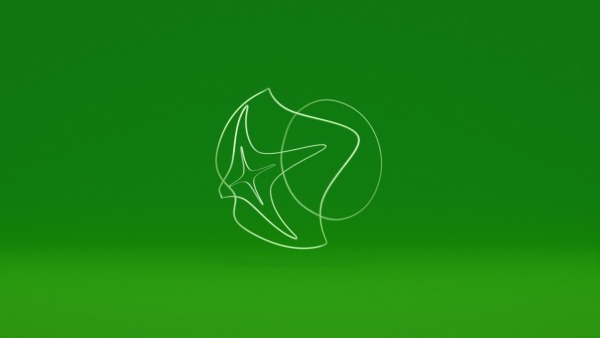 I love the simplicity of this project with simple lines creating the Xbox logo. Everything looks top notch, check it out and for our American friends, Happy Memorial Day. I was working as part of the in-house team at ManvsMachine, I did various tasks including rigg, rnd, animation. 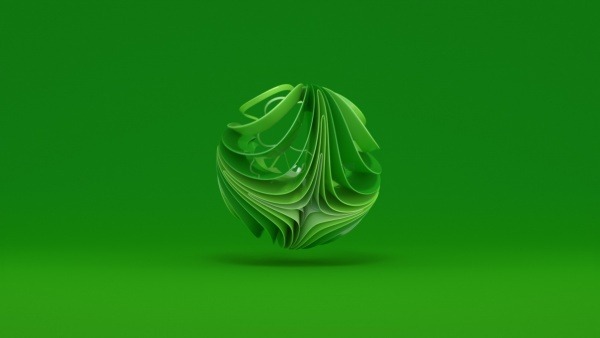 For todays post we bring a super smooth and beautiful animation created by Simon Holmedal for the Xbox Branding. 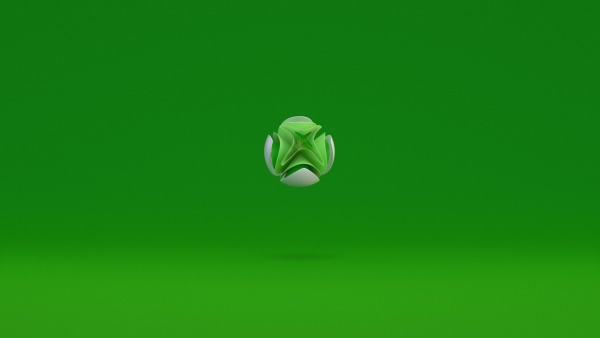 I love the simplicity of this project with simple lines creating the Xbox logo. While browsing on Dribbble, I discovered the work of Claudio Guglieri and I was just so impressed by his work related to brands, experiences and UI/UX. First of all, we would like to wish Happy Thanksgiving to everyone that does celebrate today and will do for the next few days.